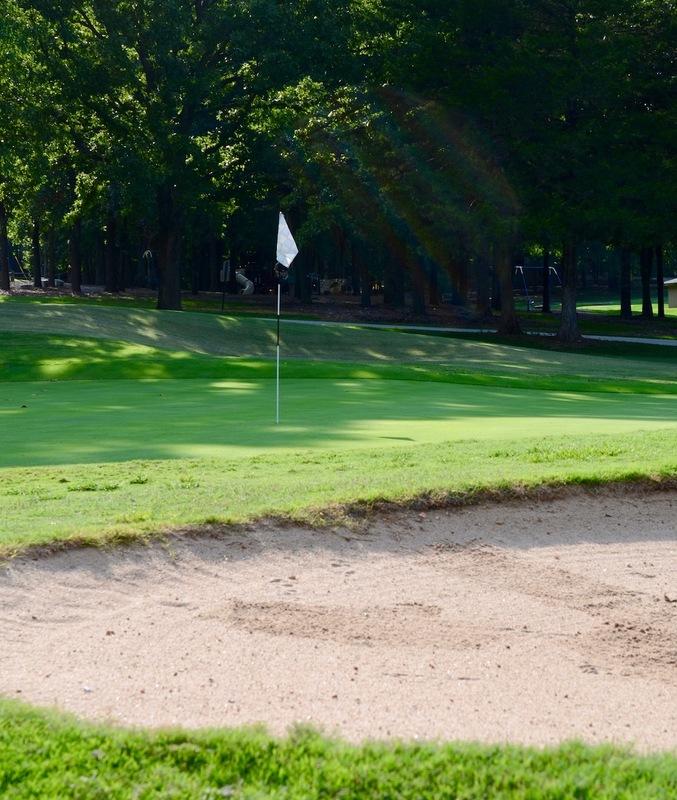 Golf is a wonderful way of life in Bella Vista, Arkansas. The Inn offers our guests the use of six (6) 18 hole golf courses and a nine hole executive course. Golfers will find each course offers different challenges, so everyone can find a course to fit their game. Innkeeper Beverly Williams is also an LPGA Golf Professional and a member of the LPGA Teaching and Club Professional Division. As a playing professional, she played on the Futures Tour. During her years of teaching and developing golf programs for all levels of golfers, Beverly worked as the Head Women's Golf Coach at Rollins College in Winter Park, Florida. The team ranked No. 1 nationally in the NCAA Division II, and her team members held 3 out of the top 5 spots. She has now brought her experience and knowledge to Bella Vista where she offers golf lessons through the B. Williams Golf School. A variety of schools, lessons and packages are available. 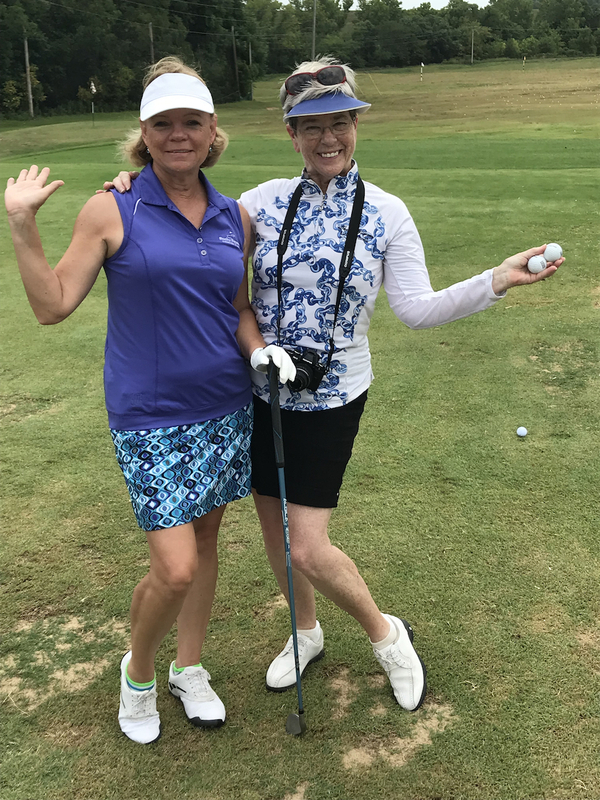 The B. Williams Golf School was founded in 1994 by Beverly Williams, LPGA Class A Professional and one of Golf for Women Magazine's Top 50 Teachers in America. Designed to help all levels of golfers improve their game and enjoyment of that game, Beverly has worked to keep the schools small and personal. Students work directly with her and have plenty of time to interact outside of the scheduled lessons. Specializing in teaching women golfers of all levels, the schools offer a relaxing, safe and fun filled environment. Women have a chance to learn without feeling intimidated or embarrassed and go away with a sense of confidence that they belong on the golf course. In addition to women only schools, Beverly also conducts private schools for men and women as well as couples schools. These schools are very popular with couples who wish to learn to enjoy the game together better. Couples are taught to speak the same “golf language” and learn to recognize swing flaws in their partners in order to help each other continue to improve. All schools are conducted in Bella Vista, Arkansas at The Inn at Bella Vista. Schools are limited in size and are customized to the needs of the students in the class.